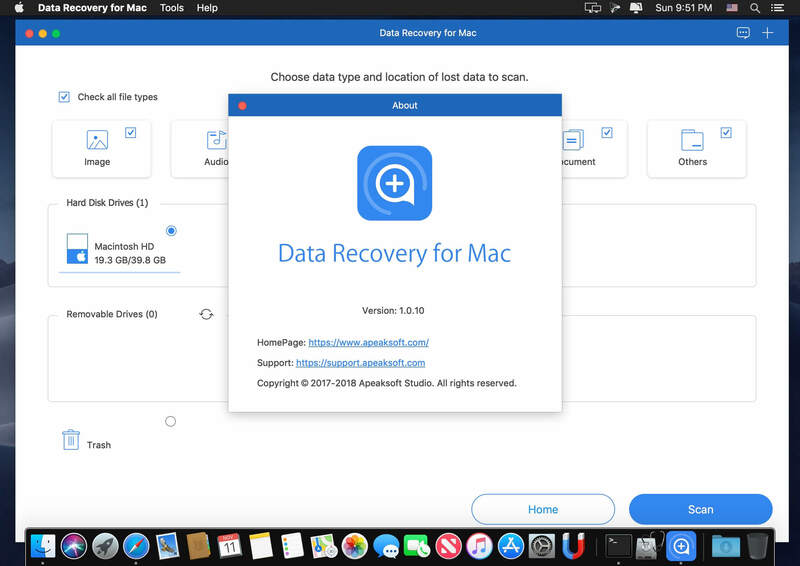 Any frequently-used data type can be recovered by this data recovery software, such as pictures, songs, videos, documents (Word, Excel, PowerPoint, PDF, TXT, RTF, etc. ), emails and other files. Compared with other data recovering tools, Apeaksoft Data Recovery has the capability to scan the deleted files with faster speed. When you restore lost videos, photos, music, documents, emails, etc. 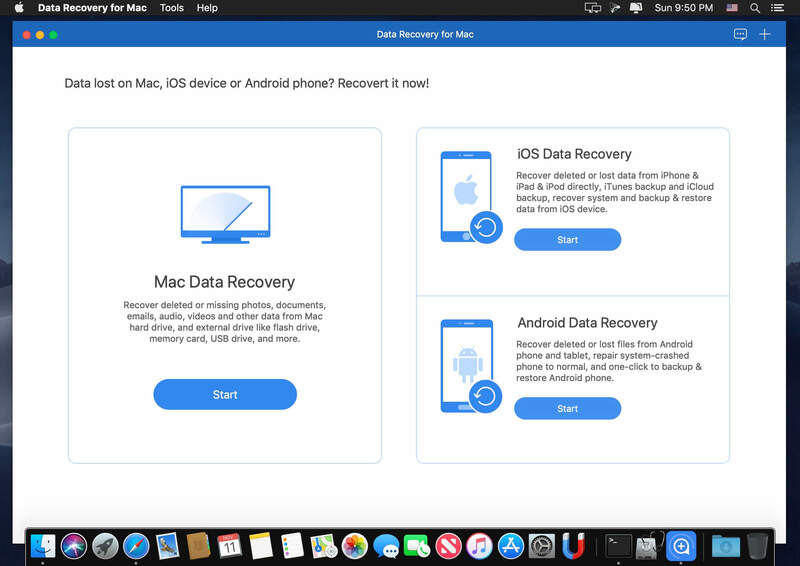 from your computer, Data Recovery won't store any of these data. It will 100% guarantee your privacy safety. 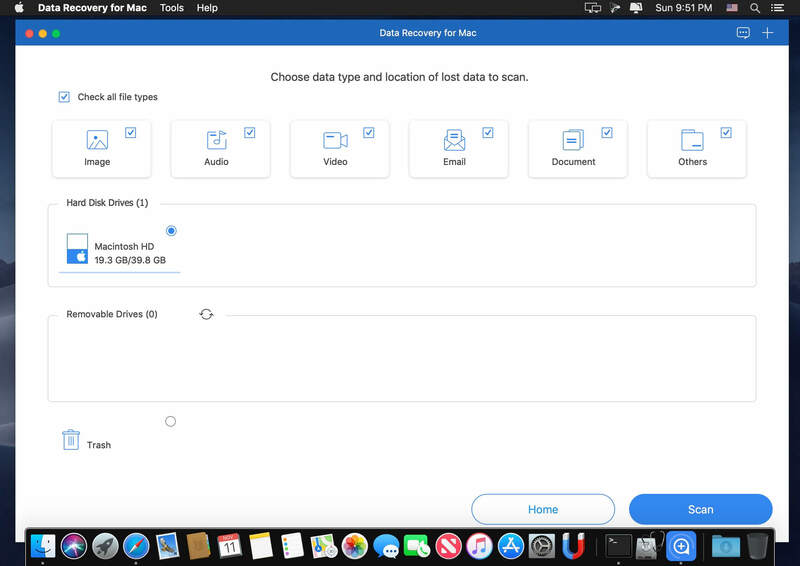 Moreover, you are allowed to directly recover the scanned data while the scanning.